ENGG- Seniority of ch. 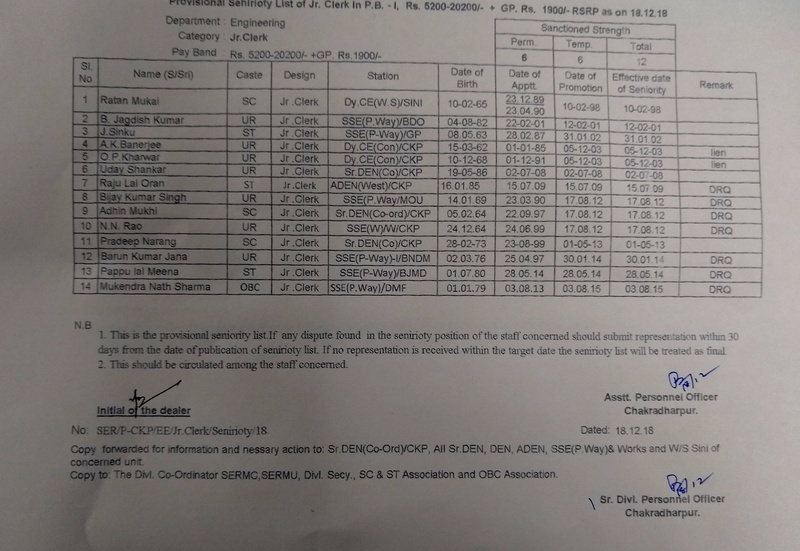 Os & OS of Engg deptt. Seniority List - Helper Power line Elect. (G) as on 28-03-2019 .